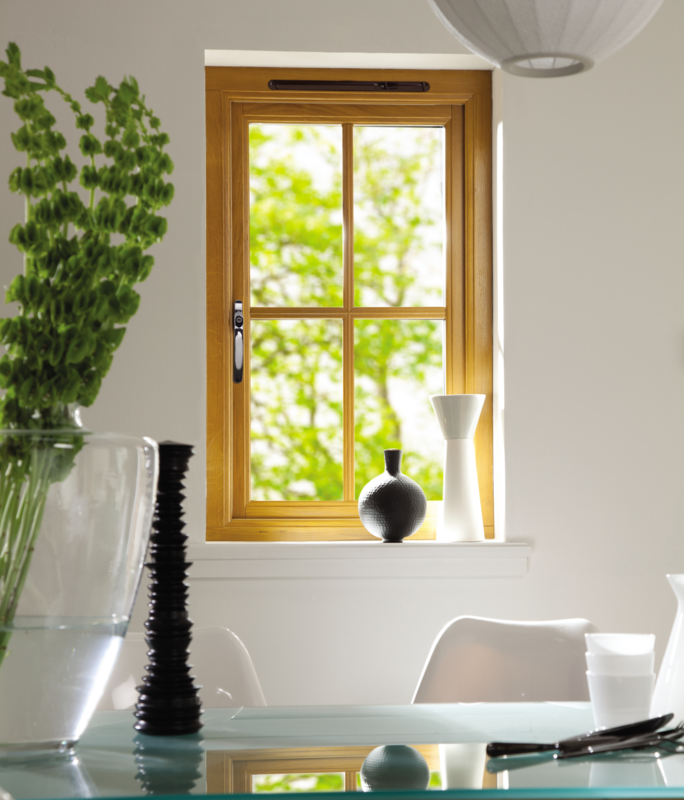 Our Stormsure oak casement windows stand alone as the ultimate in luxury and class, made from superior oak timber this range will add elegance and quality to any home. 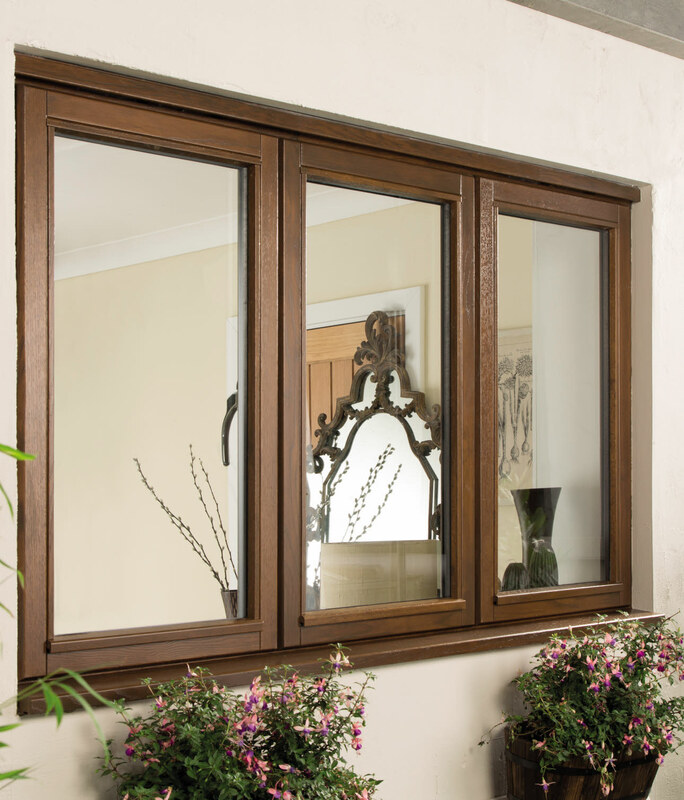 Available fully factory finished in golden oak or dark oak stain, these windows offer a long lasting finish that will look great for years to come. As all our windows come in standard sizes or are made to measure it’s easy to create a window that meets your exact project requirements. With a variety of traditional bar designs available from Victorian to Cottage bar designs, the Stormsure Oak casement range combines authenticity with modern performance. 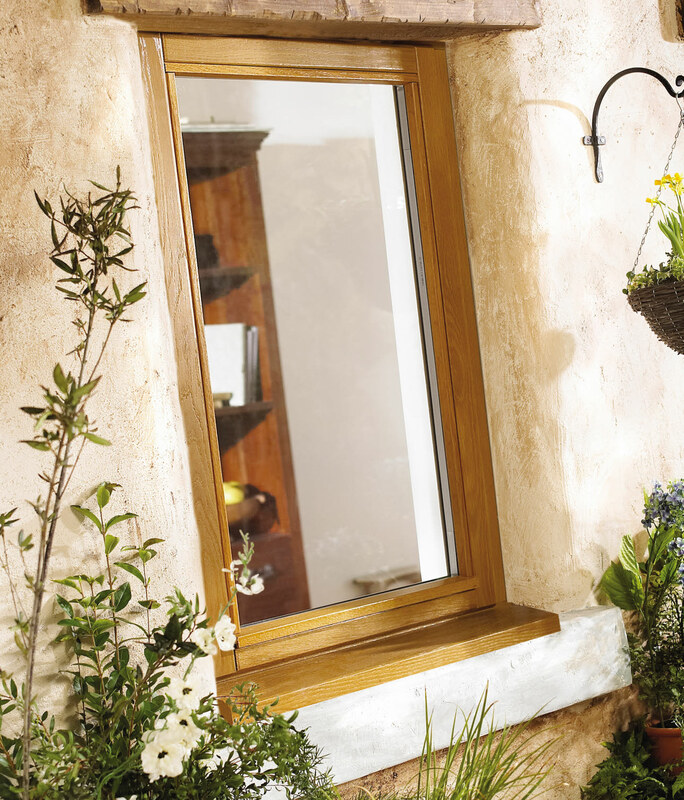 Double glazed with Pilkington energiKare™ low emissivity glass as standard, this range offers BFRC energy ratings of A-B and U values down to 1.3 W/m2K. This classic range is fitted with high quality ERA hardware including polished chrome handles, robust espagnolette multi-point locking and projecting hinges as standard, to provide both a premium finish and a high level of security. PAS 24 specification options available to meet the requirements of Approved Document Q and Secured by Design. Available fully factory finished in golden oak or dark oak stain with up to 6 years guarantee on the finish.